This item is currently out of stock, you can still place your order as more will be arriving soon. 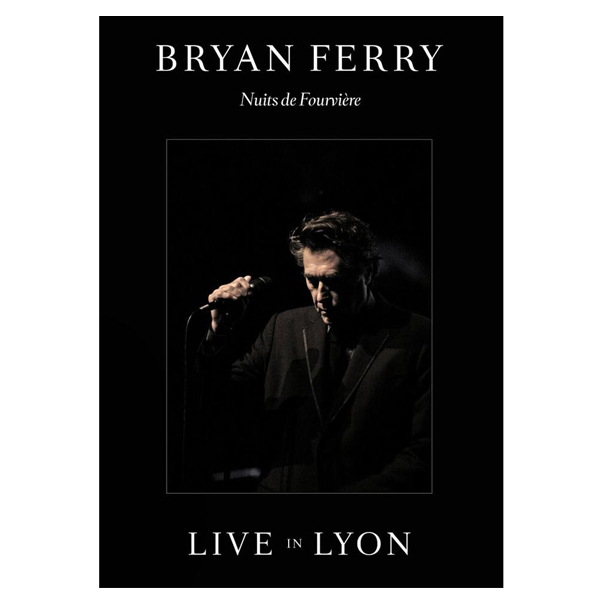 Bryan Ferry’s “Olympia” tour travelled the world in 2011, including this spectacular performance filmed on July 25 at the ancient Roman amphitheatre in Lyon, France as part of the Nuits de Fourviere Festival. As a Bonus Feature we include “The Making Of Olympia” a brilliant documentary covering the recording of the “Olympia” album with previously unseen interviews and performances with guest artists including Nile Rodgers, Dave Stewart, Marcus Miller, David Gilmour, Flea and The Scissor Sisters.